Last week we had another amazing MeetUP with over 22 professionals in ICT. 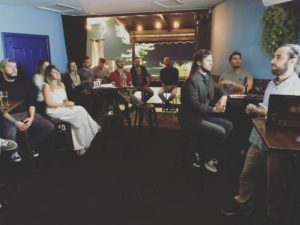 It’s our second meetup for Brazilians who work, worked or are willing to get into the Information and Communication Technology field on the Gold Coast. The meeting was held at One Cavil Beach Bar in Surfers Paradise. 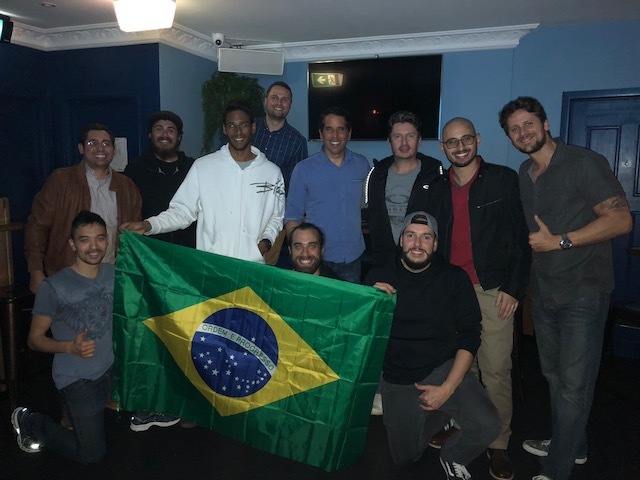 During the meeting, our Director Pedro Giesel, spoke about different careers in ICT in Australia, most wanted positions, such as Project Manager, .Net developer, Scrum Master, Java, and the future of ICT in Australia and Gold Coast. Later on, our Project Management student Vitor Sachini, who is an Angular Developer, talked about his work experience at Ford and the different versions of Angular and its updates. Vitor was able to explain about typescript based. Angular is built by a team of engineers who share a passion for making web development feel effortless. After the amazing presentation about Angular, Diego Oliveira, a Network specialist who talked about his career and tip points, he uses the 5 hacking phases to “hack” our life. Diego has been working with networking, security and telco for many years and that night he was able o give some tips and tricks about staying up to date with the career requirements in this competitive world. We would like to thank all the 25 people who came over and together we helped each other. 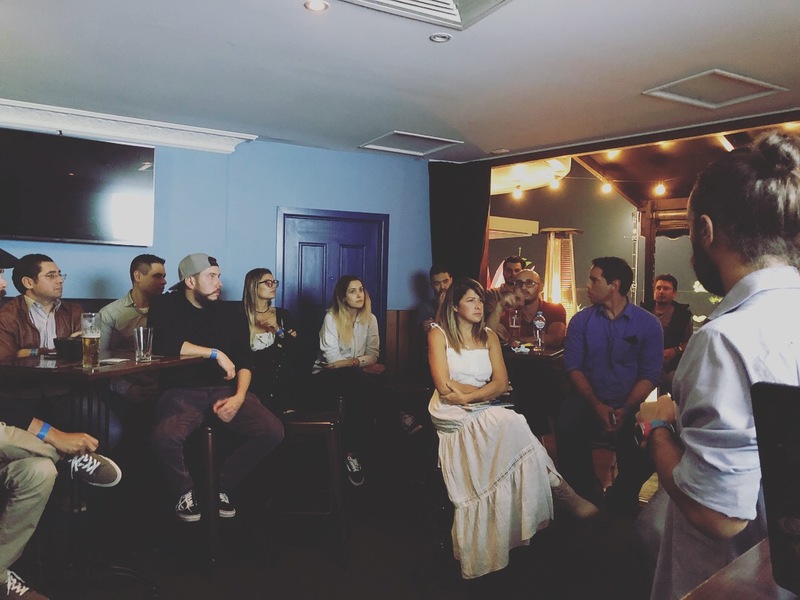 Special thanks fo Carol Prates for organizing the space for us at One Cavil Beach Bar, Emerson for adding so many inputs about life, career and jobs in Australia and all the members! Keep your eyes open for our next meeting!